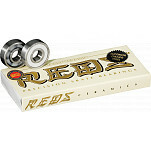 We know that occasionally a skate bearing will fail. 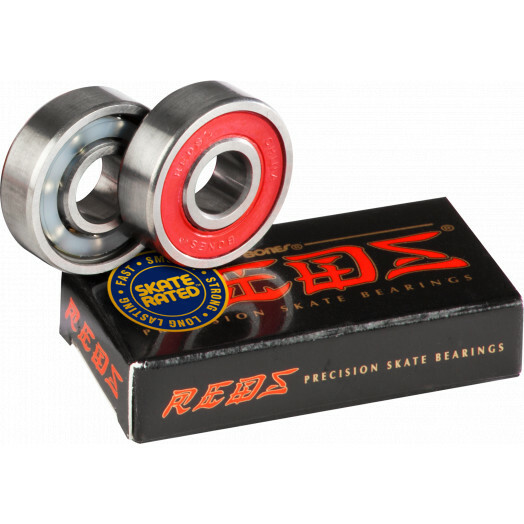 In the past, if you had a defective bearing you would either have to buy from a store's bulk box or buy a new set. 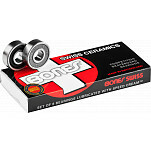 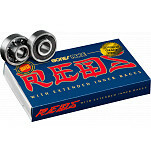 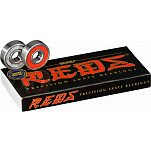 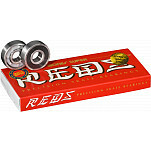 Bones Bearings presents a new option with one of the most trusted bearings in the world, Bones REDS.